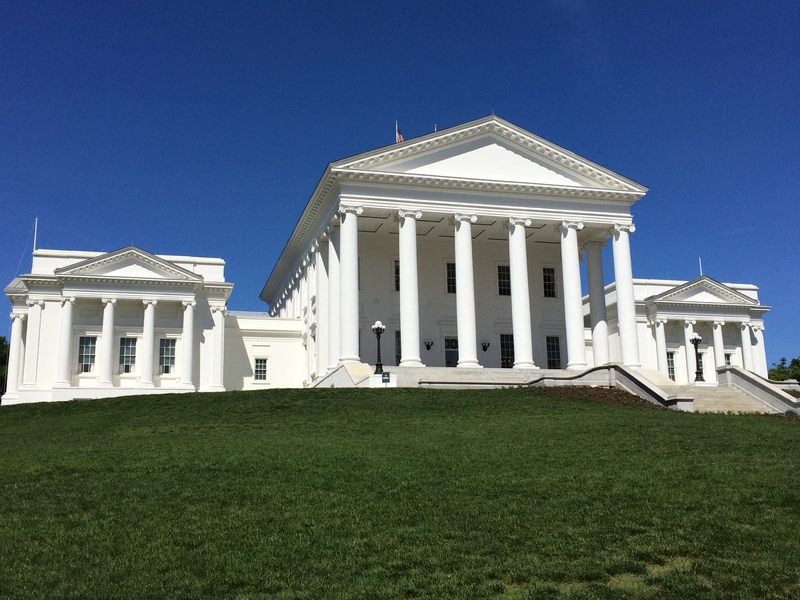 We were pleased to partner with our friends at the Virginia Counselors Association to show opposition to HB687/Miyares. HB687 would have changed the hours of supervision to 2,400 for licensure as a professional counselor and caused many challenges along the way. We thank Del. Miyares for sitting down and chatting with us about the bill and agreeing not to move forward with it. 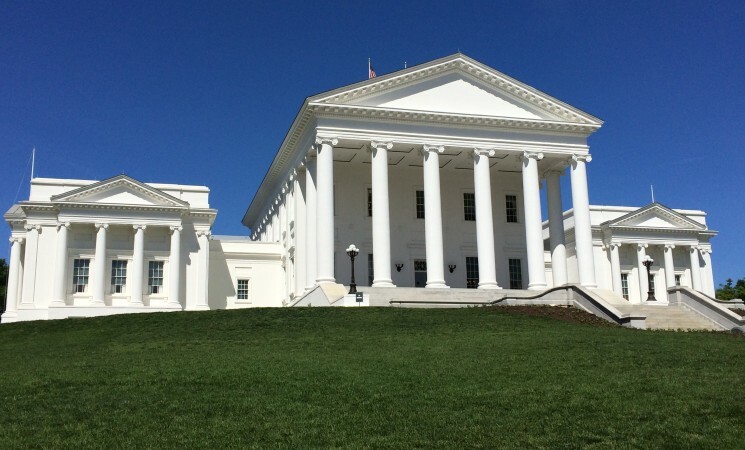 The Virginia Association of Clinical Counselors will continue to keep you informed on bills going through this year's Virginia General Assembly. As always, we encourage you to reach out to your legislators to educate them about the counseling profession! You may look up your legislators - both home and work - here.